Having to replace your transmission can be overwhelming and costly. At Ron’s Auto and RV, we understand that we are living in tough economic times, and the expense of rebuilding your transmission may just not be in your budget right now. If this is your situation, we may be able to install a Quality Used Transmission in your vehicle. Give us a call today and we will be glad to check our stock of quality used transmissions, and give you a quote to install it. WHAT ARE SOME SIGNS MY TRANSMISSION MIGHT BE GOING BAD? Burning smell – your vehicle shouldn’t give off any odor. If you smell burning it could be your transmission fluid burning up. Noisy – If your car is sitting idle and you hear loud noises coming from your vehicle, you could need your transmission repaired or replaced. 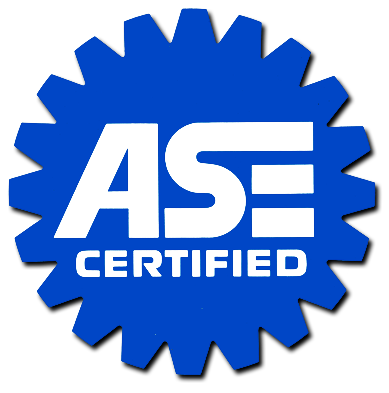 Gears slipping – If your transmission is functioning normally, you should hardly notice gear changes. If you notice the gears slipping this is a sign you need to have your transmission repaired. Leaking fluid – leaking fluid is never a good sign! If you know it’s transmission fluid that is coming out of the vehicle, it’s important to get it right into a shop for transmission repair or replacement. Check engine light – An illuminated dashboard is not something you want to see. The check engine light could mean an issue with your automatic transmission or a number of other issues. In order to ensure the best quality used transmissions (without a complete tear-down and rebuild) Ron’s Auto and RV performs a detailed pan exam prior to installation to make sure the Used Transmission is in good working condition. Many of the Used Transmissions we sell come standard with a 30, 60 or 90-day warranty. This warranty does not cover removal or installation of the transmission. Every one of our quality remanufactured transmissions come with a standard 36 month, 100,000 mile warranty. Call for details.